One of the hardest things about treating TMD could be that many suffering from it don’t even realize that they have it. The symptoms of temporomandibular joint disorder, also called TMJ, include headaches, neck/face pain and a clogging feeling in the ears that may seem to be unrelated to the jaw. Even if it’s clear that a patient has a jaw problem, it’s not always clear what caused it. “There is definitely a lot of mystery around TMD. That’s why a big part of my job is helping people to understand and learn how they can manage and treat it,” said Jane Quach, a physical therapist with Ella Health who has special training in TMD treatment. TMD refers to problems associated with the temporomandibular joint that connects the jawbone to the skull. It could be an issue with the joint itself or with muscles and tissues around it becoming too tight or too weak. Some estimate that 10 million Americans are affected and the majority are women. Symptoms include jaw pain, a popping or clicking with jaw movement and difficulties chewing, along with those that seem unrelated. Sometimes the cause is clear such as an accident or operation. But it can happen over time due to teeth grinding or clenching, poor posture, arthritis or hormone fluctuations. The treatment often includes hands on massage therapy and physically, but gently, manipulating the jaw. Patients get involved by doing exercises that help relieve the pain and strengthen key muscles. Patients may also need to improve their posture and become more aware when they’re clenching or grinding their teeth, which they may do when stressed. “As people become aware of the specific behaviors and activities that can make their problem worse, they can develop better habits that would improve their quality of life,” Jane explained. Jaw pain and other symptoms due to TMD may fade on their own. But women should consult with a health care provider if they have prolonged or recurring symptoms or if the symptoms interfere with regular activities. 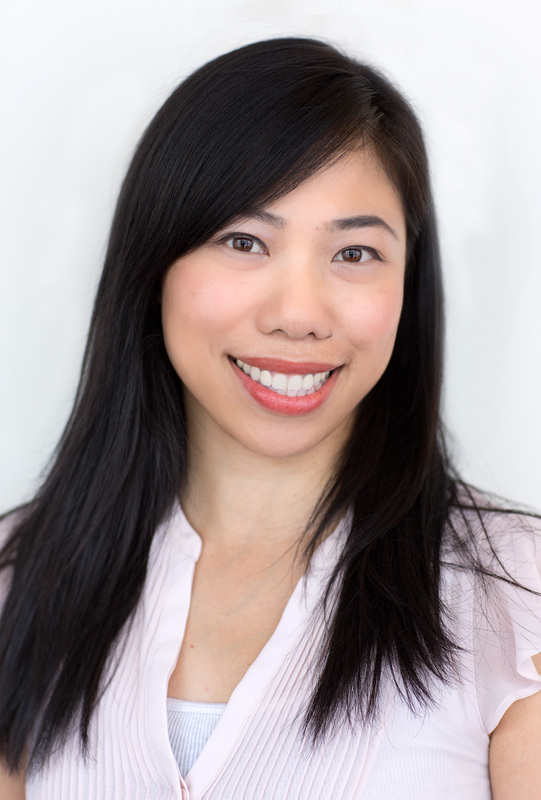 Jane Quach, DPT, CSCS, ART, specializes in women’s wellness, Pilates and orofacial pain/treatment. She is a certified strength and conditioning specialist and is certified in ART (Active Release Technique), an advanced soft tissue system/movement based massage technique that treats problems with muscles, tendons, ligaments, fascia and nerves. She has managed, directed and practiced in clinics in Chicago, Los Angeles and San Francisco. Throughout her career, she has worked with many Chicagoland school athletes, and professional athletes including the Chicago Roller Derby teams. Jane earned a Bachelor of Science in rehabilitation and disability studies from the University of Illinois Champaign-Urbana and a Doctorate in physical therapy from Northwestern University.